There are some operating systems that has been circulating all over the world, ranging from free to paid. One of the free operating system is Linux. This operating system is licensed open source operating system where everyone can have it for free and give access to the developer to modify and customize the operating system to be as desired. While the operating system is paid include Windows, Mac OS, etc. Windows is an operating system is the most widely used compared to other OS that is circulating. The current windows operating system that could be said the new is Windows 7. Windows 7 operating system is the operating systems advanced fixing Windows Vista operating system that are less familiar. Last news of Microsoft, a company that creates and develops the Windows operating system will issue its newest operating system Windows 8 is expected to break down world market share and returns triumphant Windows OS. There are several ways to install the operating system are using media CD/DVD or using a Flash Disk. This time I will describe how to install the Windows operating system 8 using the Media USB Flash Disk. 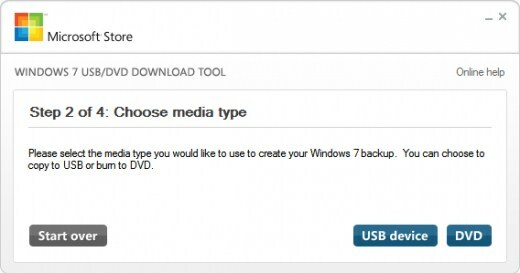 In this way the legitimate and legal, you can download Windows 7 software USB/DVD Download tool through the microsoft website. This Software is the software that can be used to burn and generate the ISO file into Windows 8 pieces of DVD or Flash Disk. 1. 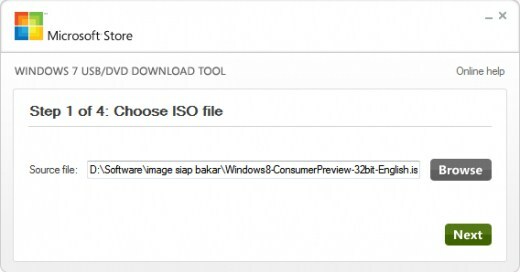 Before running the application, please download first Windows 8 ISO Master here. 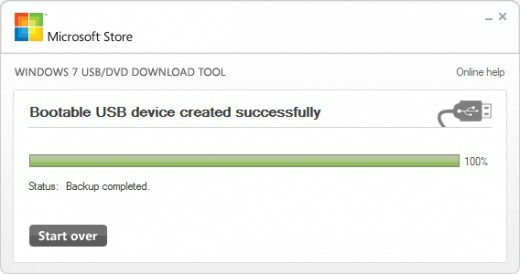 If the master Windows 8 have been obtained, run the Windows 7 USB/DVD Download tool. Then locate the place where the Master Windows 8 ISO stored, followed by clicking the Next button. 2. Next you will be asked to select for copy on a USB Flash Disk or burn on DVD. Please select a USB device. 3. 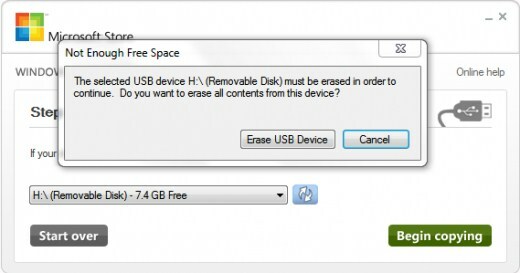 The next step you are prompted to select a drive or place a USB Flash Disk is located. 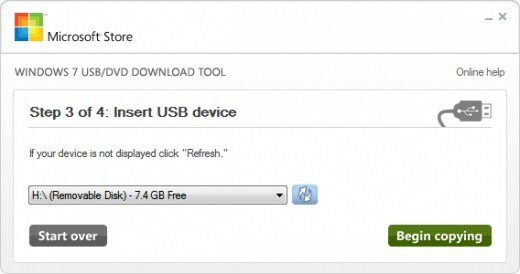 If the USB Flash Disk is not detected, just click the refresh button and then select the USB Flash Disk is located. If you’ve finished, click the button to Begin copying. 4. If a warning appears that asking to format Flash Disk please select Erase USB device. However, before you do that you should be backup your important data that is in the USB Flash Disk. 5. Then the process will soon begin. Please wait until the process copying Windows 8 ISO master is complete. You can press the minimize button and then work on other things while waiting for the process is complete. 6. 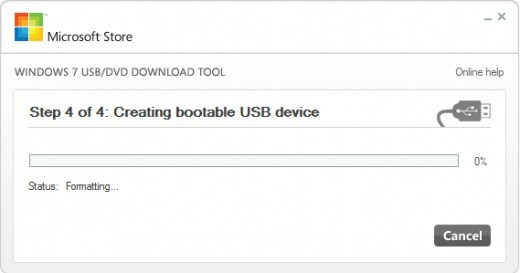 If all processes has been completed then there will be a notification Bootable USB device created successfully as below. 7. Restart your computer. Please enter Bios setup and then change the first boot priority to Flash Disk or Removable and the second boot priority being the Harddisk. Next Save. 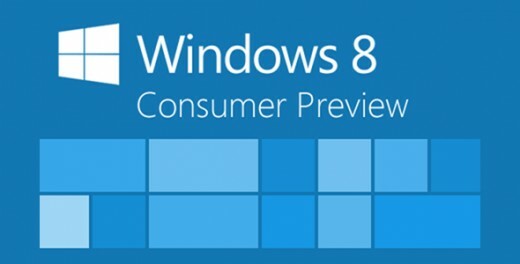 Press any key to start the install process Windows 8 and follow all the steps there. Well, it was how to install Windows 8 using the Media Flash Disk. Good luck! Related to "How to Install Windows 8 Using Flash Disk"